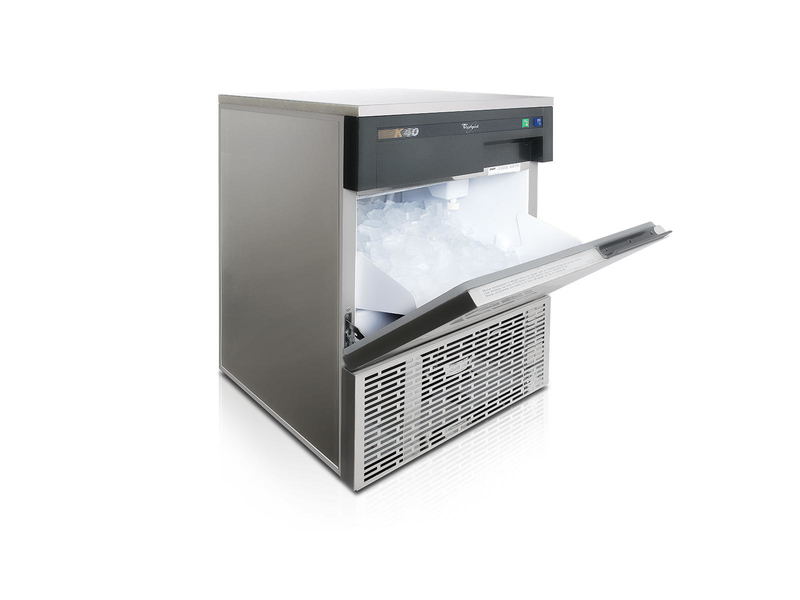 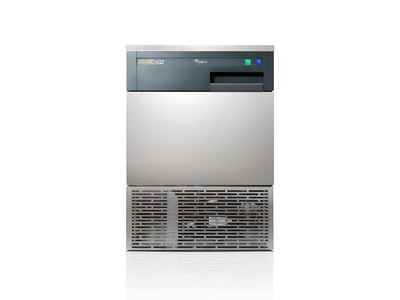 The K40 Ice Maker features fully automatic operation and the capability to adjust ice thickness. It benefits from a robust stainless steel exterior with the potential for front ventilation to be built in, and the large storage bin and adjustable feet make it easy to move and clean. 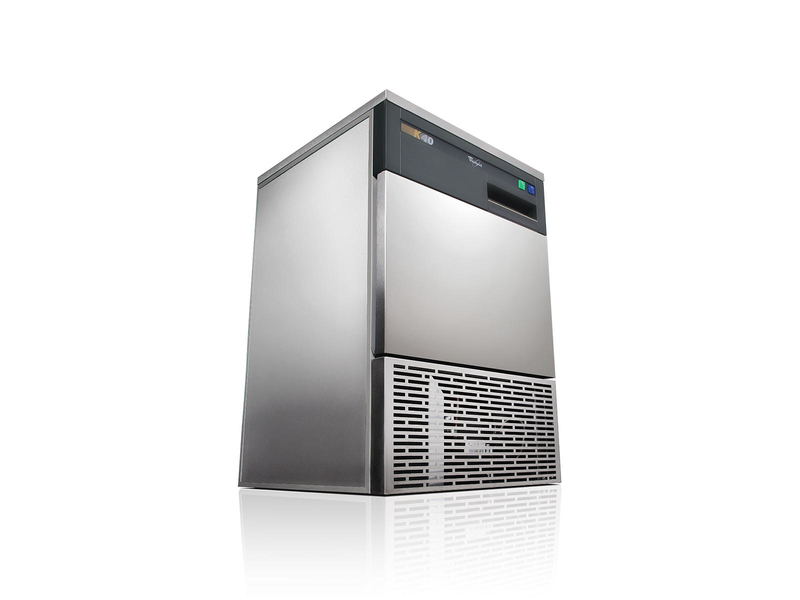 With the ability to create 40kg of diced cubes over a 24 hours period and the capacity to store 20kg, it's an ideal addition for busy pubs and clubs where ice is consistently needed and space is valuable.